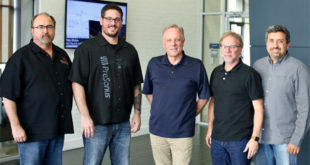 New department combines all products previously sold and marketed under the PreSonus and WorxAudio brands. Newest member of the firm's Trueline family is available in powered and passive touring and install versions. PDA-1000R is designed to facilitate placement in loudspeaker enclosure or equipment racks and utilises Active Integration technology. Available in touring and install versions, sub is designed to augment compact line arrays such as the company's X-Series and V-Series. 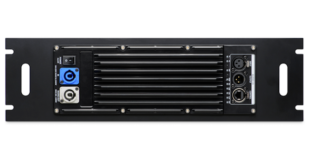 Four-model range offers Dante and AVB networking options, onboard DSP, and SL Room Control software integration. Installation at educational venue includes 16 TrueLine V8 line array elements and a V215S powered subwoofer. 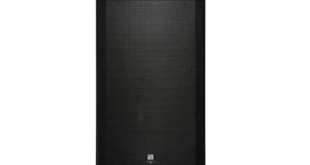 Package includes eight WorxAudio TrueLine V5T-PAS line arrays with a single TrueLine X115 subwoofer for low frequency support. 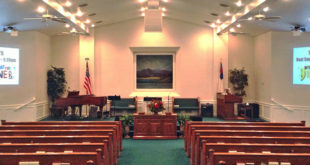 Designed and installed by CSD Group, the new system includes two WorxAudio X3i-P compact, all-in-one, powered line arrays. 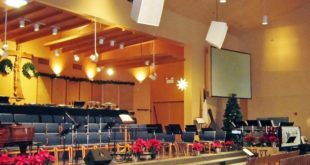 TrueLine X3i–P loudspeaker solution picked to ensure high levels of speech intelligibility and music reproduction.